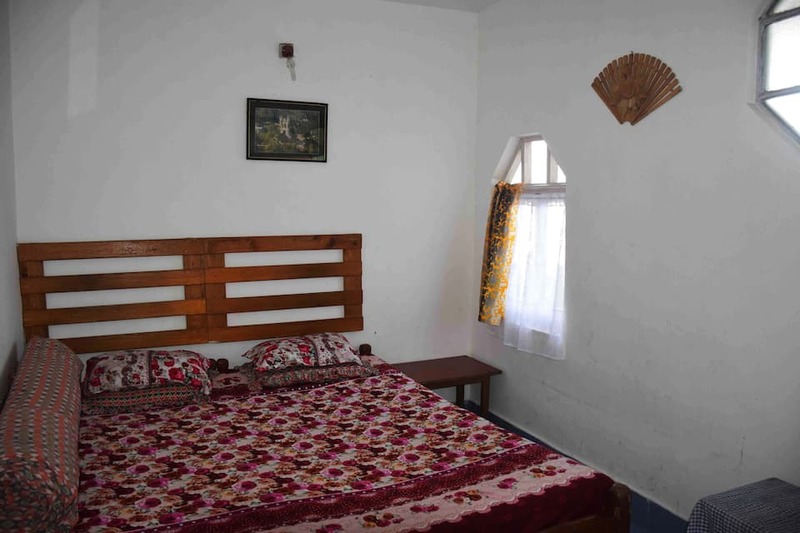 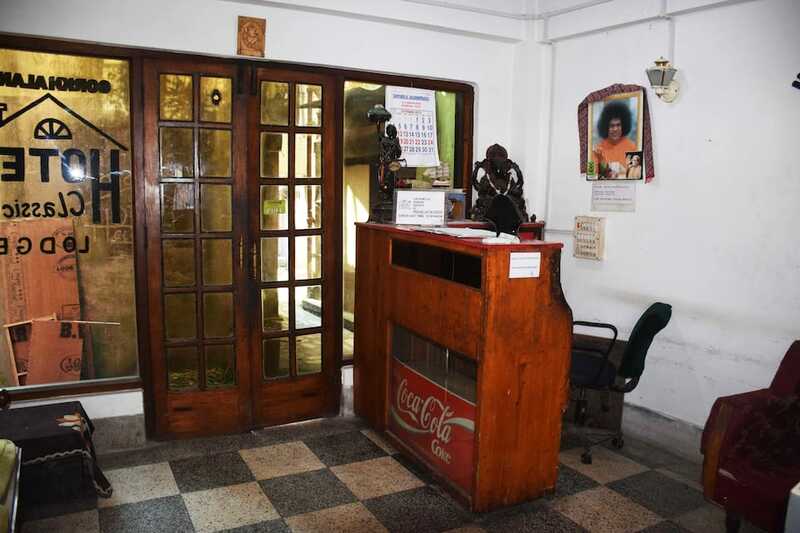 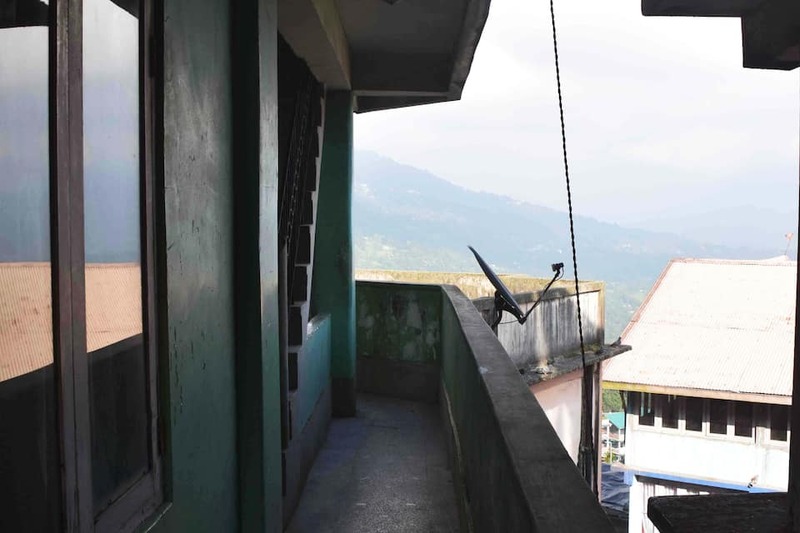 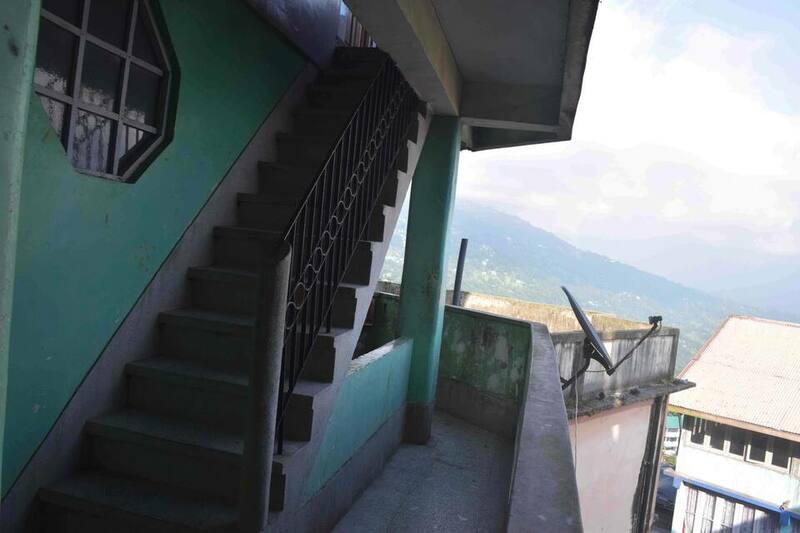 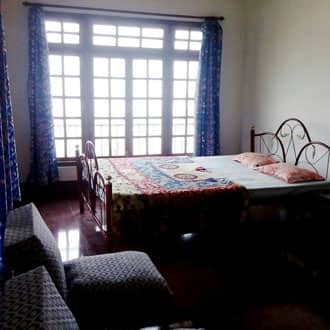 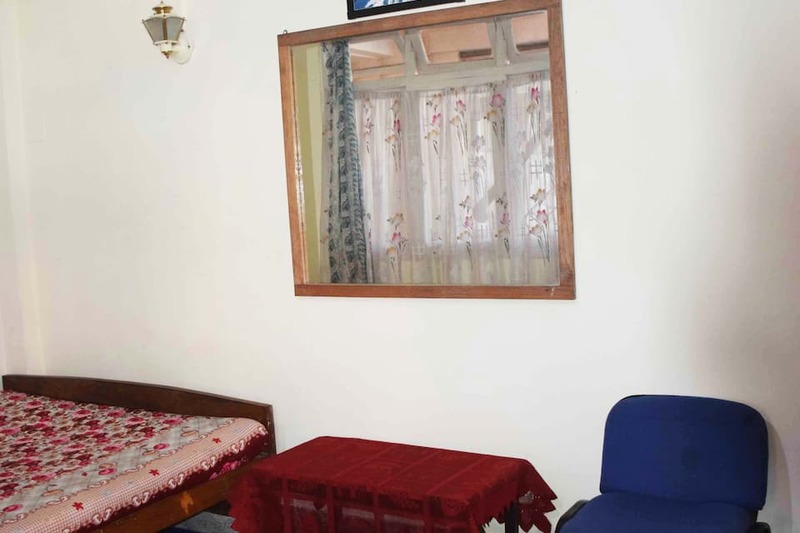 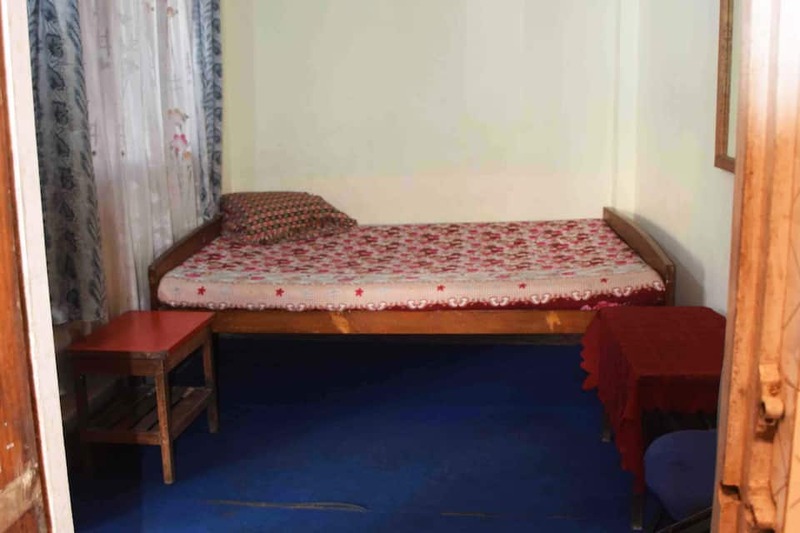 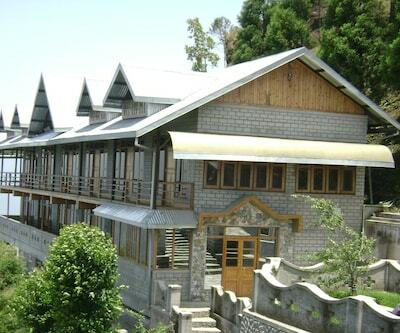 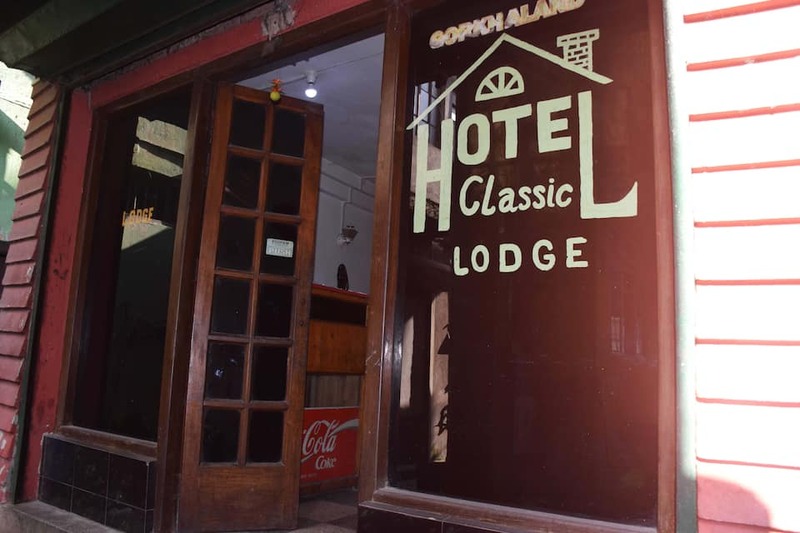 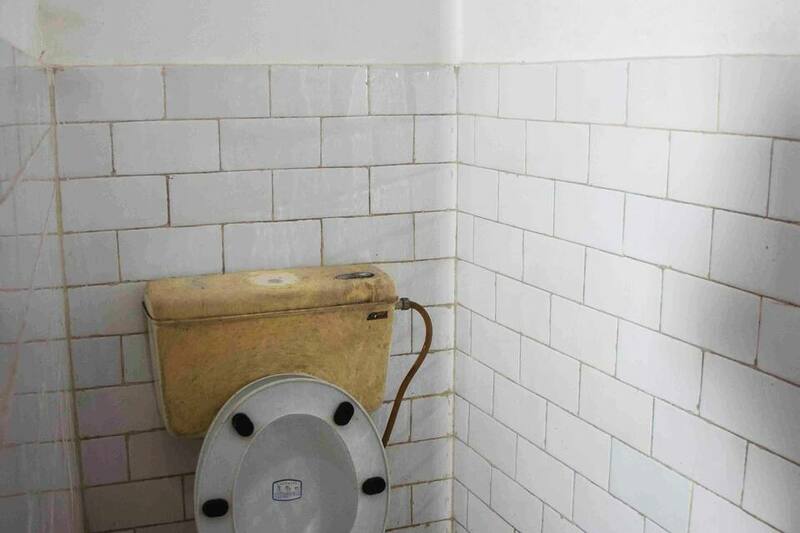 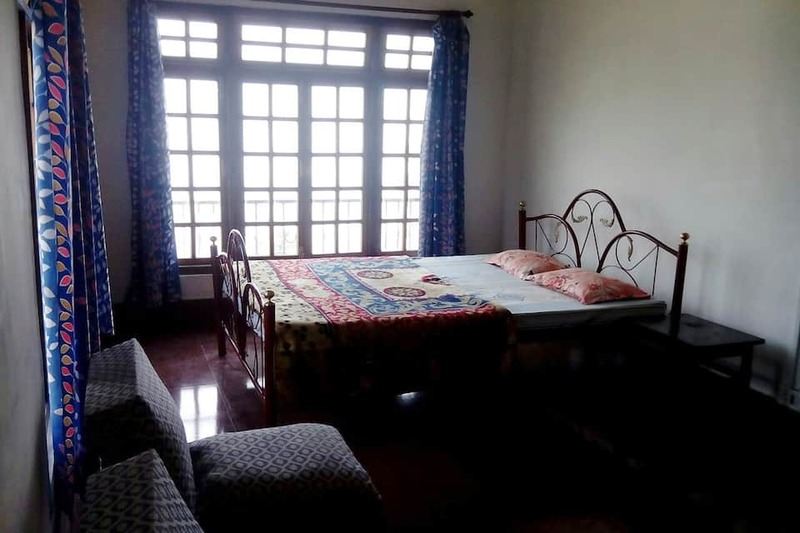 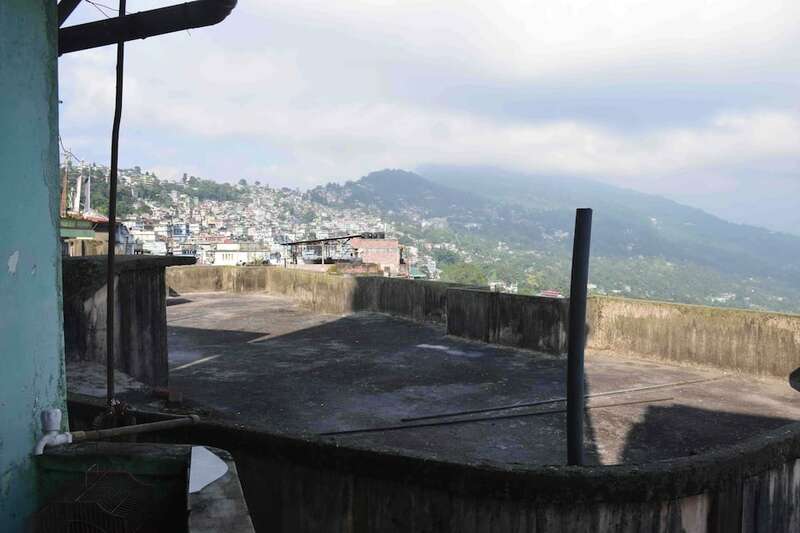 Centrally located in Kalimpong, Hotel Classic with its friendly hospitality invite patrons into the world of simplicity. 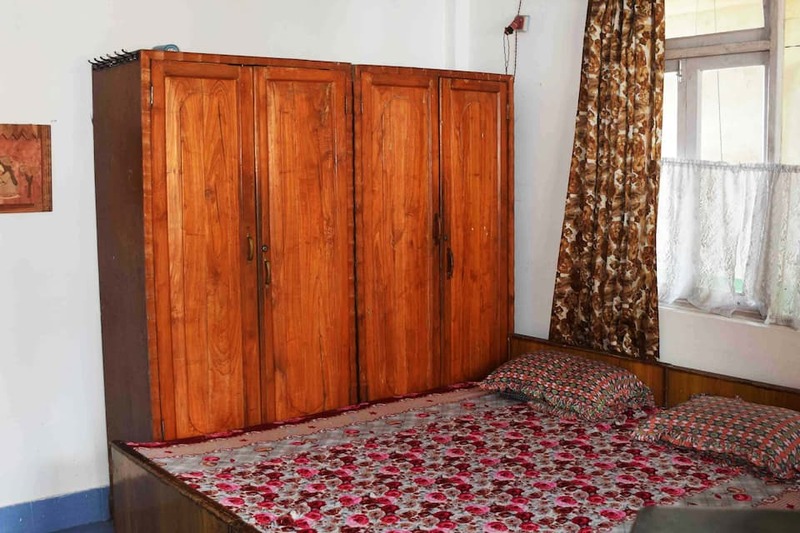 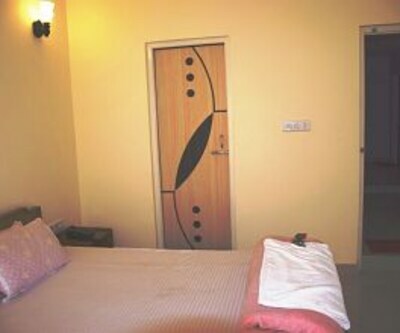 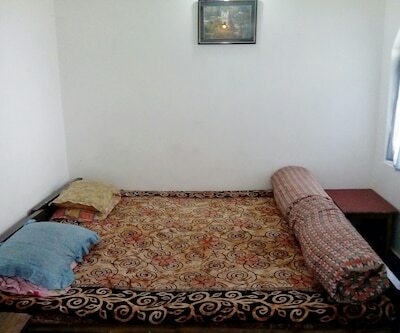 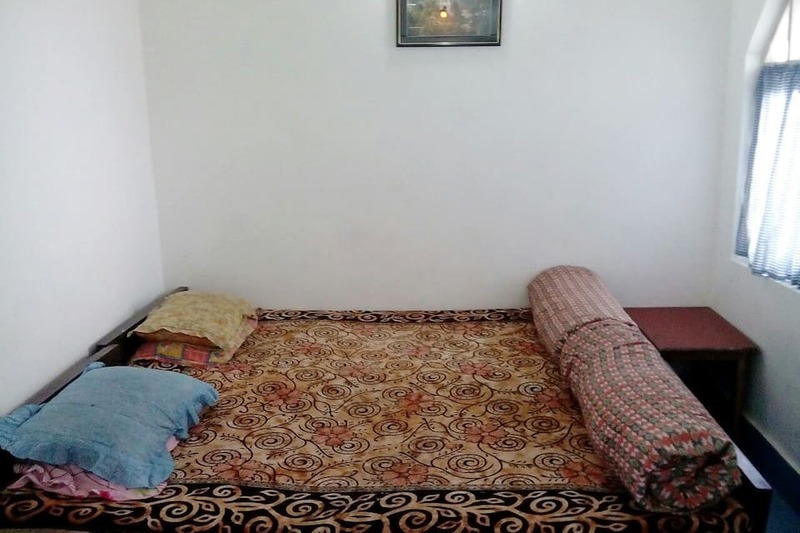 The simple appeal of the rooms with requisite facilities make for a pleasant stay. 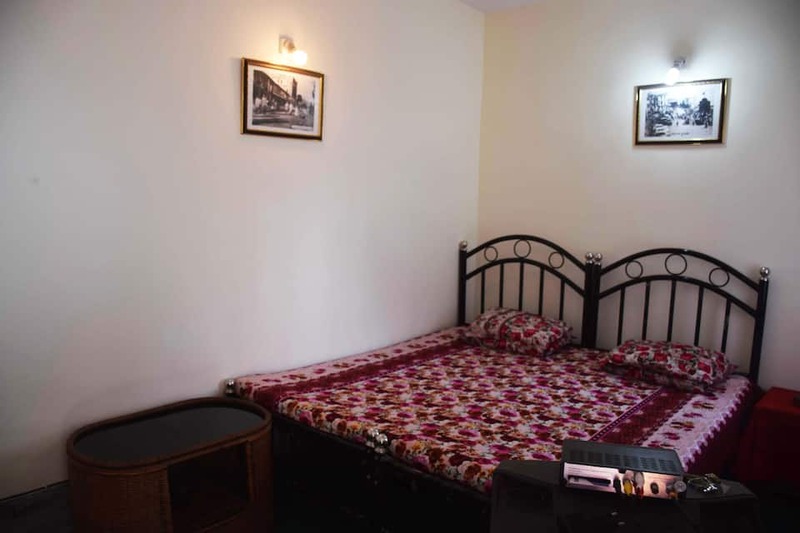 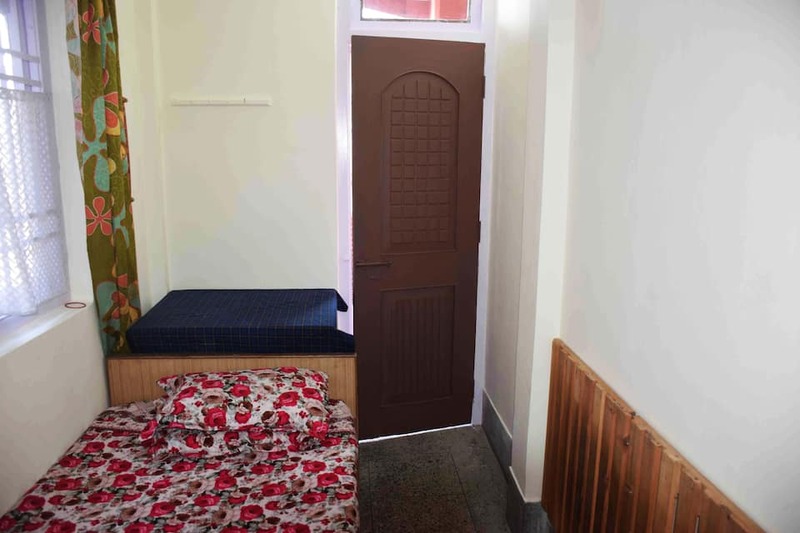 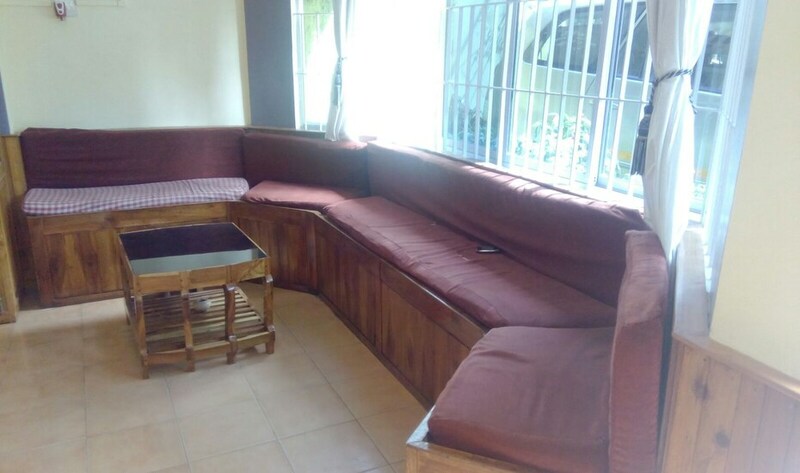 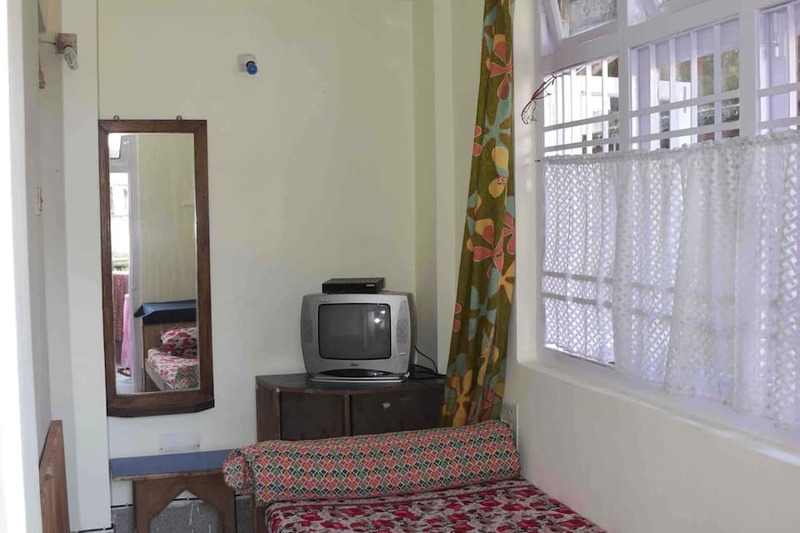 The basic amenities include free parking area within the premises and front desk which is operational 24 hour to assits guets. 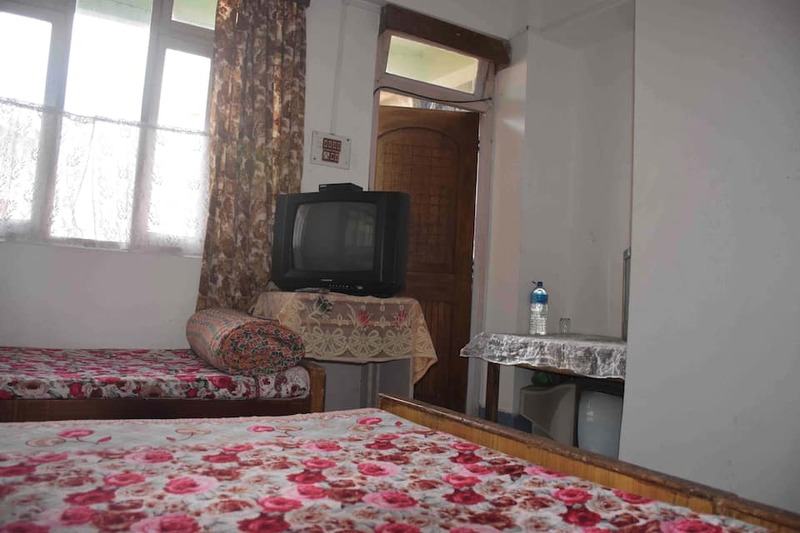 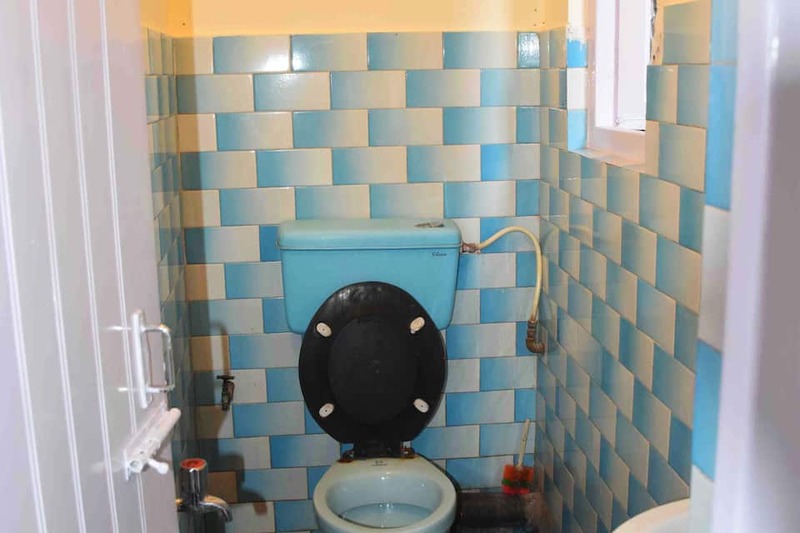 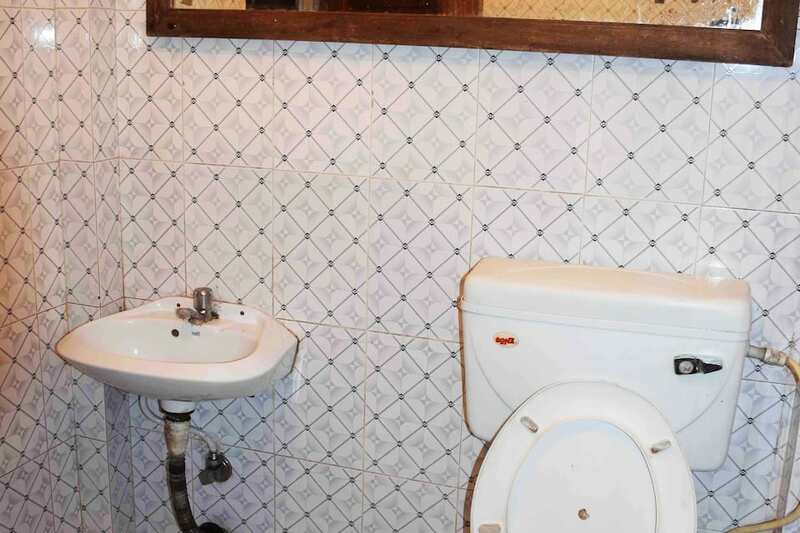 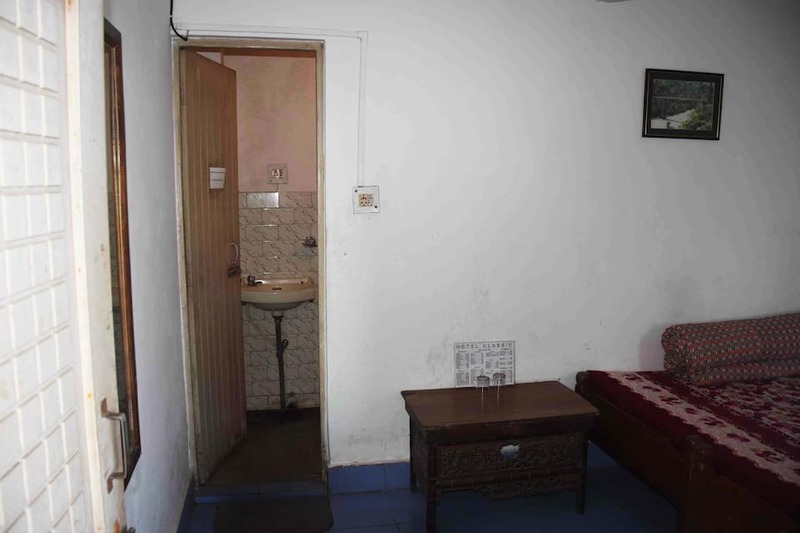 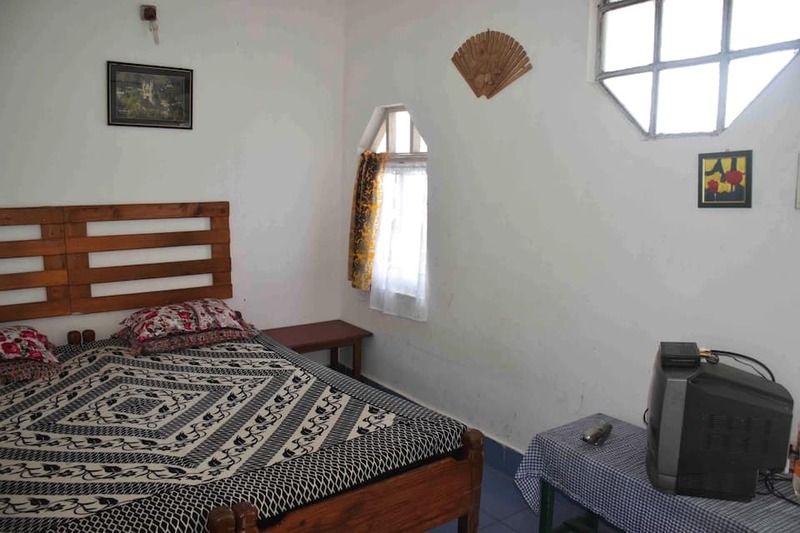 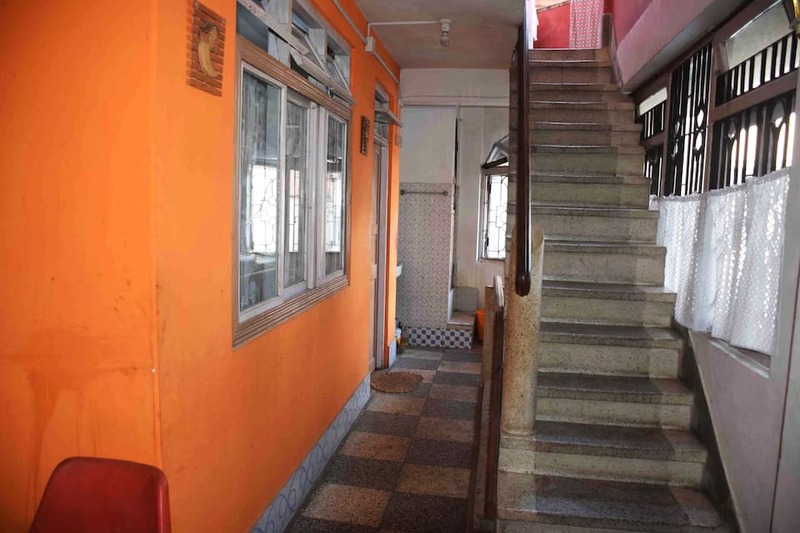 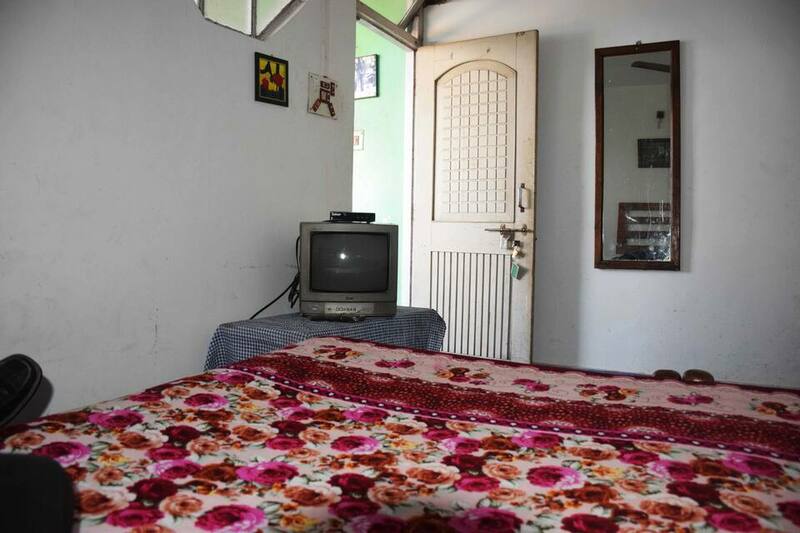 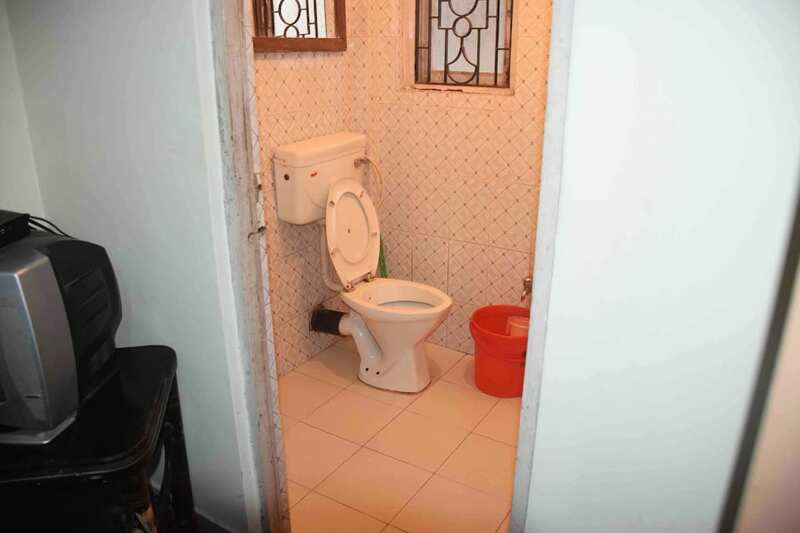 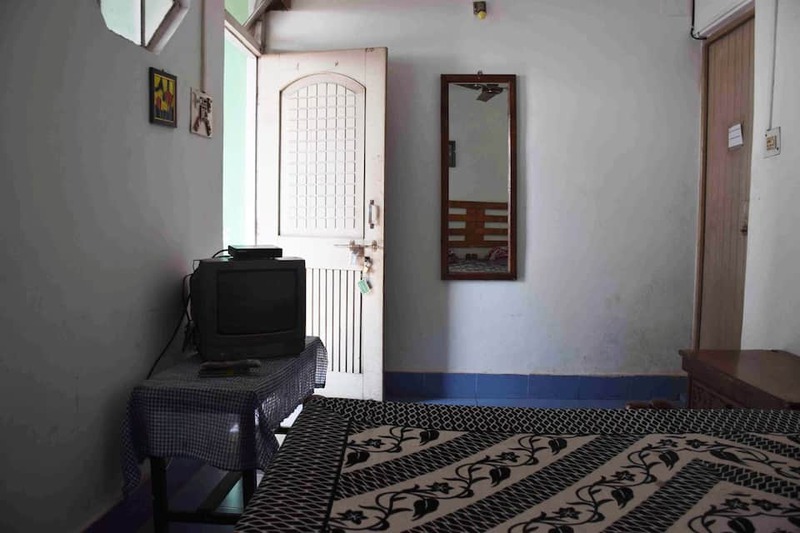 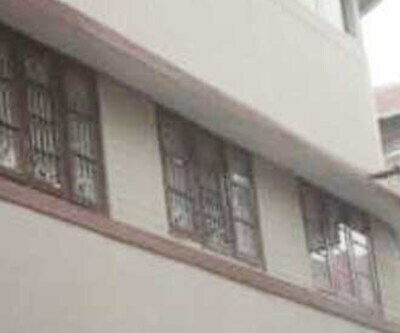 All rooms has an attached bathroom, h/c running water and television.